And so, it seems we've reached 6006th comments since this video is now being shared to all of us! Way to go gals! I knew we can do it! 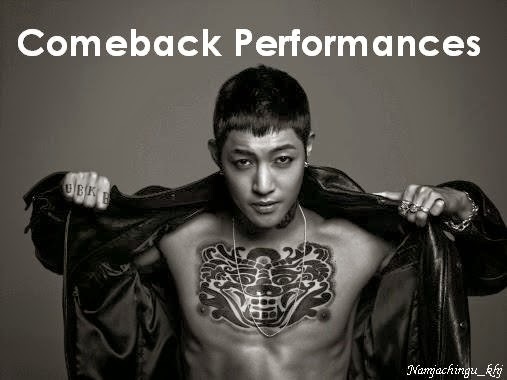 For the love of Hyun Joong's 귀요미! ㅋㅋㅋ The video has 'Part 1' on it. Does this mean we should expect for 'Part 2'? ㅎㅎㅎ Well, for now let's all enjoy his cuteness! 김현중 귀요미 왕 대박!!!!!! "Please, surely edit this(drinking beer scene) in (to show) I do this (gwiyomi) after drinking."